LEKI is one of the leading companies for Skiing Poles and Nordic Walking poles. The LEKI Glove Master Short is ideal for Skike, Powerslide Nordic, Nordic Walking and other outdoor sports. 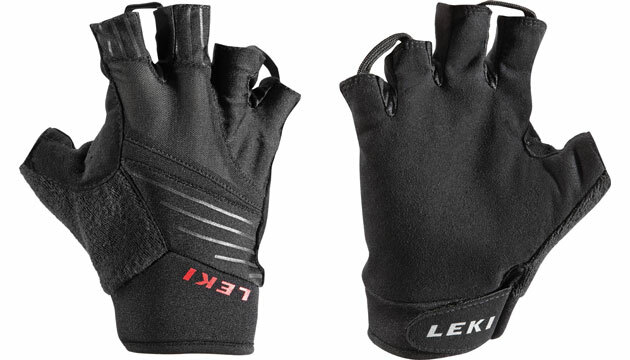 An excellent material mix make the LEKI Glove very durable and comfortable to wear. We recommend to choose the gloves 1/2 to 1 size larger than usual.